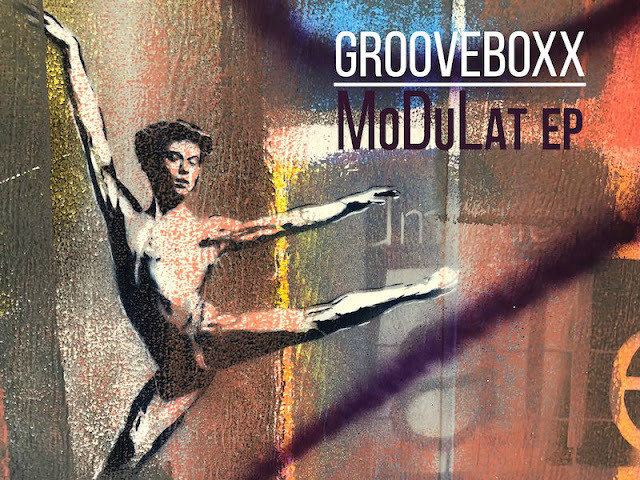 lorenZOO Records welcomes back Grooveboxx who is one of the new imprints artist making a return with his 2nd release MoDuLat EP. Based in Austria, Groovebox is an artist who’s dynamic style of tech house and techno can switch between being dark and hard, to deep and emotional, but always on the right direction. Check him out!